Young people have their own special needs and Boulder County has a range of programs to serve them. 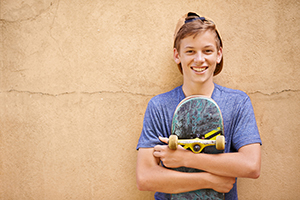 The Community Substance Abuse Prevention (CSAP) Program works to reduce and prevent substance abuse in Boulder County through individual interventions for teens and young adults and community-level education, advocacy, and policy. GENESISTER works with the younger sisters of pregnant and parenting teens.